Debt Until Security Token Offering. See description of offering below. H&G Science aims to facilitate the safe and effective treatment of diseases. 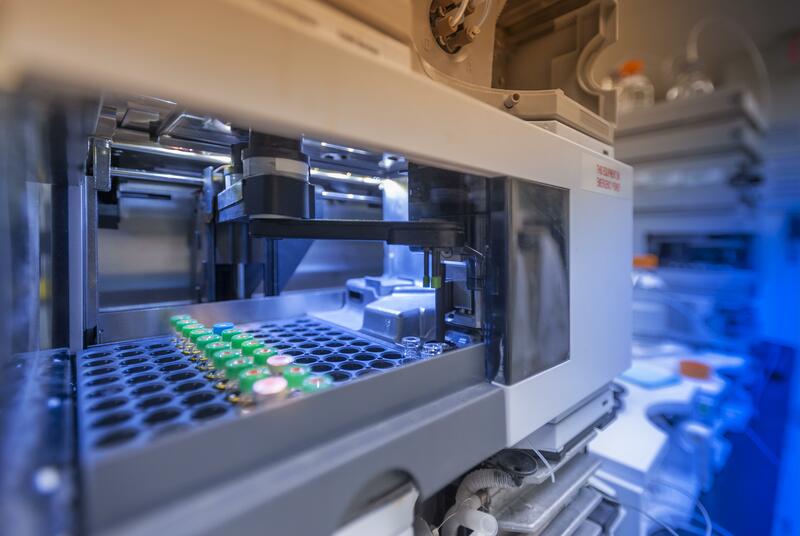 Our goal is to take active roles in both novel drug discovery and the commercial-scale extraction and purification of natural and synthetic therapeutic compounds. We are focused on an FDA GRAS status approved, side effect free, natural product called tocotrienol, obtained from abundant natural red palm, to prevent and treat cancer and other diseases. Over the years, we’ve dramatically reduced the cost of and increased the purity and efficacy of this unique natural product which has many potential marketable ‘over the counter’ and prescription indications. We have prepared clinical trial protocols with major institutions (including two of the U.S. News & World Report top ten ranked U.S. Cancer Centers) to perform FDA-approved Phase I/II clinical trials utilizing tocotrienol material that H&G Science will manufacture and provide through its proprietary methods. We initially plan on conducting trials for colorectal cancer, pancreatic cancer and radiation damage caused by fluoroscopic procedures and have other major institutions lining up to conduct clinical trials for additional disease indications. 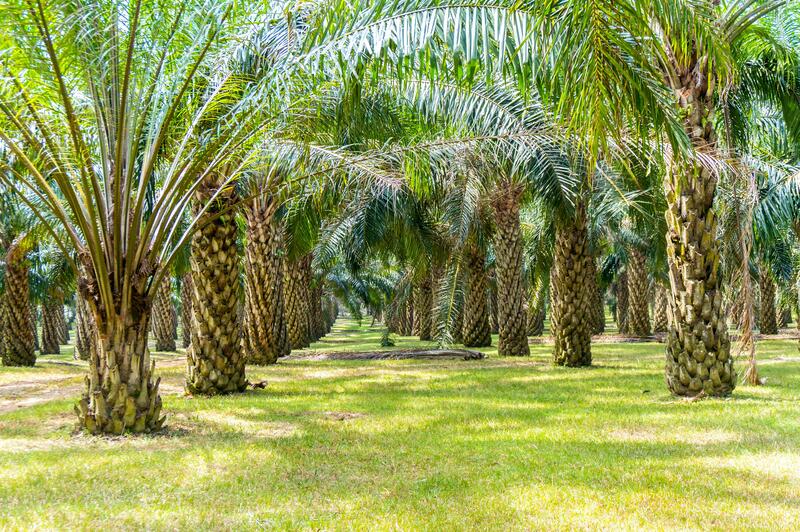 We are positioned to be the first, and initially only, large scale supplier of the highly-purified tocotrienol isoforms, from red palm, necessary for FDA approval and optimum efficacy in this market, estimated to eventually exceed $1,000,000,000 in annual revenue. 15% simple interest shall accrue and be payable at the Maturity Date in Tokens or in cash, as applicable. DUSTOs will automatically convert into digital blockchain tokens upon our Security Token Offering. Collectively, token holders will receive profit distributions based on the Company’s performance in the amount of 20% of operating profit after all costs incurred by the Company during a given period, as defined and authorized by Members of the LLC. The Tokens do not represent an equity interest in the Company or any of its affiliates. We intend for the holders of the Tokens to benefit from a potential increase in value of our Company’s equity. Collectively, tokenholders will be granted a contractual right to receive consideration that is equivalent to a 20.0% member in the LLC, which will be distributed upon the occurrence of a Company Sale. If a Company Sale occurs, each Token will be eligible to receive the consideration allocated to this “phantom equity” on a pro-rata basis. The DUSTO will mature 30 days after our planned Security Token Offering. If a Security Token Offering has not occurred before December 31, 2021, the DUSTO will be repaid in cash. By way of illustration, if the aggregate amount due and payable under a DUSTO is equal to $1,000.00 and the Token Price is equal to $5.00 per Token, the Lender would receive 200 Tokens. 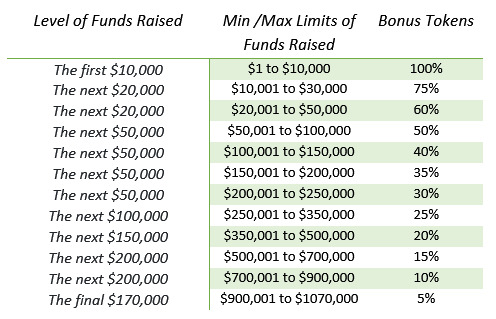 If the Lender invested $100.00, or more, in the DUSTO during the first $10,000 of funds raised, the Lender would receive 100% bonus Tokens, or an additional 200 Tokens. All calculations of bonus Tokens will be rounded down to the nearest whole Token. The issuance of the bonus Tokens will result in dilution to holders of the Tokens. The Company will hold redemption rights which may be exercised by the Company only upon the approval of the token-holders holding a majority of the tokens then outstanding, excluding any tokens held by the Company, a potential acquirer of the Company if the redemption right is exercised as part of a sale of the company, or any of their respective affiliates. Please read the Offering Memorandum included in the Form C below for details on the DUSTO and our planned Security Token Offering. In the USA, ~40% of all people will be stricken with cancer at some point in their lifetime. Sadly, half of these people will die from their disease and many more will be permanently damaged by the current treatments used to keep them alive. This is a global issue with countries like the UK estimating that 50% of their population will be diagnosed with cancer at some point in their lifetime. Annually, approximately 12 million people undergo fluoroscopic procedures resulting in excessive radiation exposure for both the patients and practitioners. There is statistical evidence that thousands of these patients will die each year from cancer induced by these procedures and that the practitioners are at higher risk for developing cancer due to the daily exposure from the equipment they operate. We have designed clinical trial protocols with major institutions (including two of the U.S. News & World Report top ten ranked U.S. Cancer Centers) to perform FDA-approved Phase I/II clinical trials utilizing tocotrienol material that H&G Science will manufacture and provide through its proprietary methods. We initially plan on conducting trials for colorectal cancer, pancreatic cancer and radiation damage caused by fluoroscopic procedures and have other major institutions lining up to conduct clinical trials for additional disease indications. Based on the research that has already been performed and published, some with material provided by H&G Science, we expect the clinical trials to demonstrate some level of anti-cancer activity and anti-radiation activity. The fact that tocotrienols have been shown to exhibit no side effects, in humans, at relatively high doses aids in the potential success of the trials and differentiates them from most other anti-cancer treatments currently on the market. As a naturally derived food-based product, tocotrienols ultimately have the potential to be used as a safe once-a-day preventive agent against cancer. This is a huge step toward the reduction of cancer incidents and the use of destructive treatments currently on the market. Our CTO, Kevin Henretta, performed the first mid-scale purification of approximately 800 grams of highly purified tocotrienol from a red palm extract 20 years ago. Since then we have overseen the production of extremely high purity tocotrienol, including a 40 kilogram batch, the largest, high purity, production run to date. 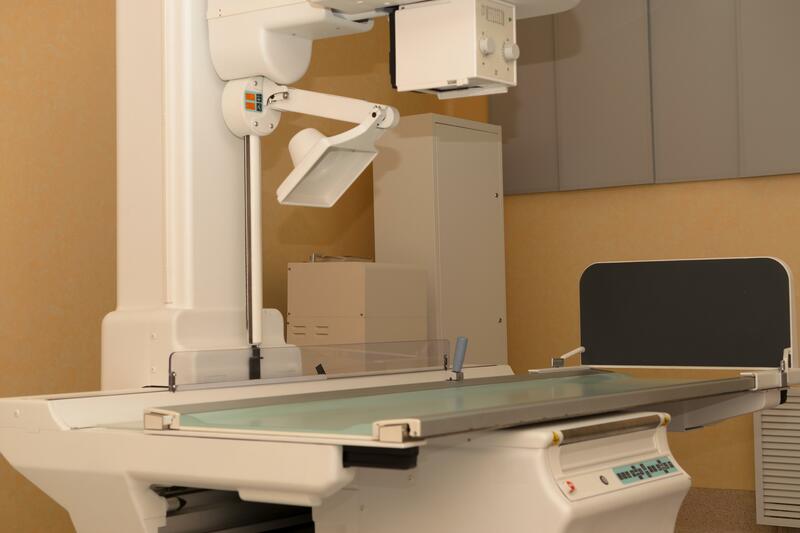 Early lab, animal, and small scale human clinical studies have shown outstanding radiation protection and significant decrease in tumor size in patients receiving larger doses. According to EvaluatePharma, “Prescription drug sales [are] expected to reach $1.2trn in 2024 due to novel therapies addressing key unmet needs, as well as increasing access to medicines globally”1. In the oncology sector, 2017 worldwide sales reached $104BB. These numbers are projected to more than double by 2024, when they are expected to reach $233BB, in annual sales2. As a specific example of a market H&G Science is poised to enter, the leading treatment for colorectal cancer, Irinotecan, had sales of $820MM, in 2016, according to a 2017 article in the Journal of the American Medical Association3. 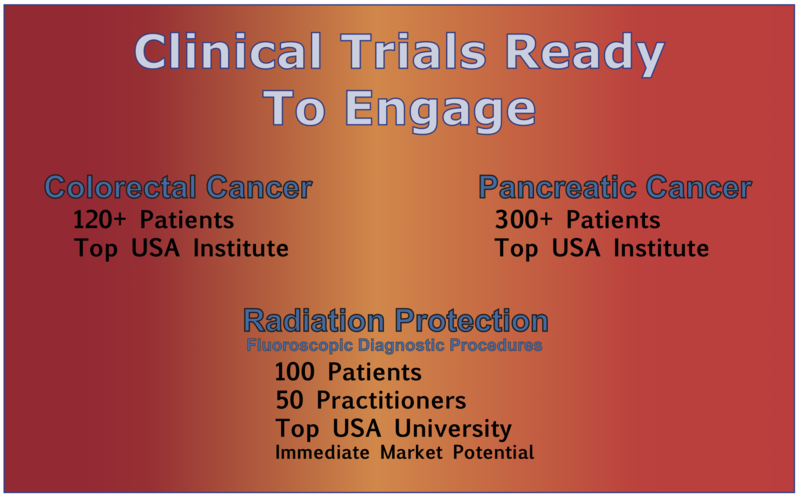 H&G Science, through its planned clinical trials, intends to enter multiple cancer treatment markets, develop a cancer prevention supplement, and originate new radiation protection markets. While there are tocotrienol products currently on the market, none of them approach the purity of H&G Science products. Other red palm products are significantly less pure and include naturally occurring tocopherol which interferes with the body’s ability to absorb and utilize the tocotrienol. Chemical supply houses provide reference standard grade tocotrienol at prices in excess of $10,000 per gram at purities significantly below the material produced by H&G Science. 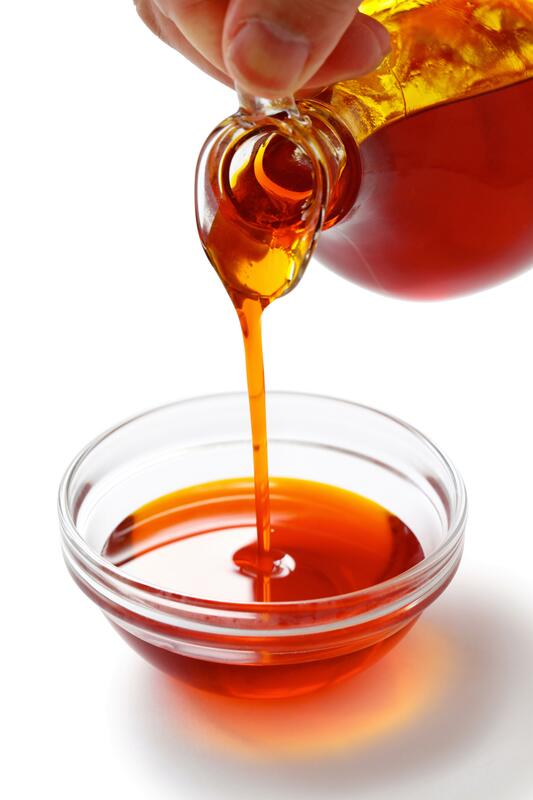 Annatto based tocotrienol products only contain the gamma and delta forms. They lack the alpha form which has been shown to be the most effective molecule for crossing the blood-brain barrier and entering the mitochondria. Current Annatto based products are not purified into individual gamma and delta forms so are not eligible for FDA drug application. In addition, Annatto contains a known allergen which may cause anaphylaxis in sensitive patients when concentrated in the production of tocotrienol and administered in doses necessary to treat or eliminate cancer. As we expand the existing markets and enable adoption for other indications, the current competitors are not able to scale their production. The chemical supply houses only produce small quantities using expensive production protocols. Other manufacturing methods like supercritical fluid extraction are effective but don’t scale well due to the incredible pressure necessary to keep large quantities of gas in a liquid state. Any new entrants will have to deal with our ‘first market mover’ position and already developed intellectual property, requiring at least one year to achieve anything close to our cost and manufacturing point while most likely never approaching our purity. H&G Science has provisional patent filings and intellectual property that facilitate both novel drug discovery and the commercial-scale extraction and purification of natural and synthetic therapeutic compounds. We are positioned to be the first and initially only supplier of the highly-purified isoforms, from red palm, needed for optimum efficacy in this market, which we forecast to exceed $1,000,000,000 in annual revenue. Currently, we are taking orders from institutions and researchers for our material. We have a standing order from a governmental agency that has been put on hold pending some internal issues at the agency. We have the material ready for delivery and expect that it will be greenlighted sometime this year. 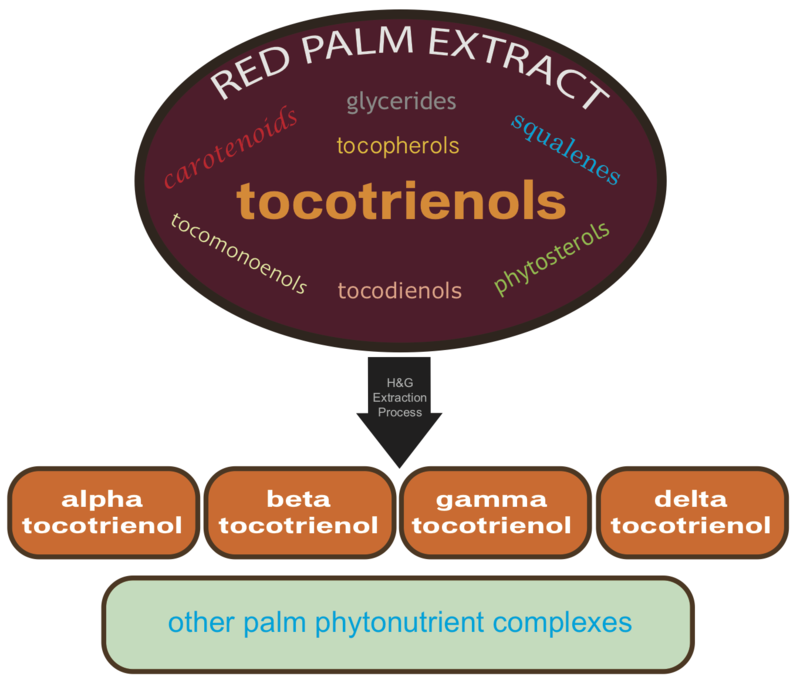 We are currently the exclusive supplier of high purity tocotrienol for a large multi-national company that processes and sells red palm extracts. There are several pending institutional projects with expected orders in 2019 Q2-3. Ed has a formal background as an attorney, serving in the public sector as an Illinois Assistant Attorney General, in the private sector with a law firm, and as in house counsel with a technology company, before entering the biotechnology arena in 2010. For over 20 years, he has headed operations and business development as VP-Operations, President and/or CEO of technology and biotechnology companies. Ed is actively involved in relationships with key researchers and practitioners, at major U.S. institutions, to develop natural cancer therapies, and other novel disease treatments and preventive measures. Ed has negotiated agreements with pharmaceutical companies, and key commercial-scale supply and manufacturing facilities, as well as key clinical practitioners positioned to run studies needed for effective market entry. Having lost both of his parents, two grandparents and scores of other family members and friends to cancer, he has re-dedicated his life to improving the lives of those who are stricken with this devastating disease. Kevin has a formal background in chemistry and over 20 years of experience developing large-scale purification and extraction technologies. He performed the first medium commercial scale isolation of high purity tocotrienol (800 grams) in 1999 and oversaw the largest production run to date (40+ kilograms) several years later. 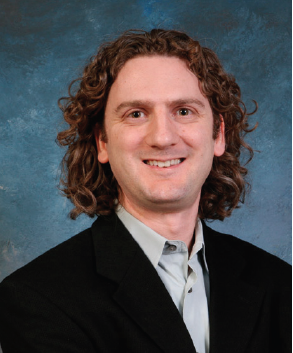 Kevin is a leading expert on tocotrienol and other natural product extraction, purification, and analysis. 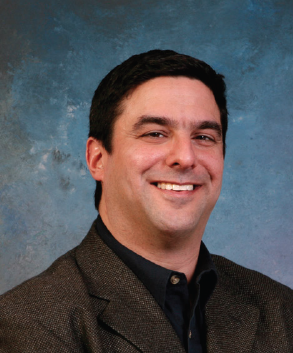 Kevin also has over 20 years of experience in process scale-up and industrial facility design. He worked for many years managing the design and production of custom commercial-scale filtration and purification equipment for the pharmaceutical and biopharmaceutical industries. He continues to work as the lead design engineer for equipment that is being placed into service at world-class facilities all over the globe. Kevin has intimate knowledge of the codes and standards required for biopharmaceutical processing equipment and has the qualifications and experience to not only fully develop the methods needed for high purity tocotrienol extraction, but to also manage the design and installation of the equipment needed for commercial-scale operation. We are looking to get at least $500K in order to engage in the next round of fundraising, launch a marketing campaign, file additional patents, negotiate IP contracts and future supply agreements, and line up additional clinical trials. It is critical to our mission that we maintain control of our company, and funding through the blockchain, as opposed to traditional Venture Capital, affords us this opportunity while allowing you a unique opportunity to invest in a novel biotechnology company. 1. EvaluatePharma. World Preview 2018, Outlook to 2024. 11th ed, EvaluatePharma, 2018. Evaluate. info.evaluategroup.com/rs/607-YGS-364/images/WP2018.pdf. p. 5. 2. EvaluatePharma. World Preview 2018, Outlook to 2024. 11th ed, EvaluatePharma, 2018. Evaluate. info.evaluategroup.com/rs/607-YGS-364/images/WP2018.pdf. pp. 30-31.